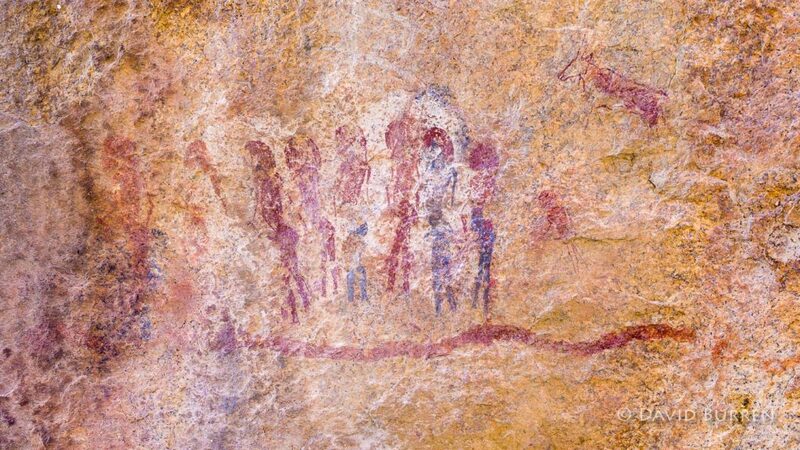 I’m still writing this from the wilds of Africa, thus the assorted photos in this post. But there’re some upcoming events in August I wanted to tell you about. In late August the Australasian Diabetes Congress will be held in Adelaide, South Australia. This is the annual Scientific Meeting of the ADS and ADEA, and will be all about diabetes. In fact I will be one of the speakers at the Congress, as part of a symposium on diabetes technology. That week there are also a few other diabetes events happening in Adelaide associated with the congress. I’m involved in at least two of them. Ascensia Diabetes Care (amongst other things, they’re the new name associated with the Contour Next BG meters developed by Bayer) will be running their first Diabetes Social Media Summit, which I’m proud to have been invited to. Also AMSL is due to be launching their new insulin pump (the Tandem t:slim X2). I’ll do my best to report on these and other events that week. At the start of August I’ll have been in Adelaide already, as one of the judges for the photographic section of the Royal Adelaide Show. The Show itself starts at the end of August, but I’ll be dropping in for the judging at the start of the month. In fact, on my way home from Namibia. 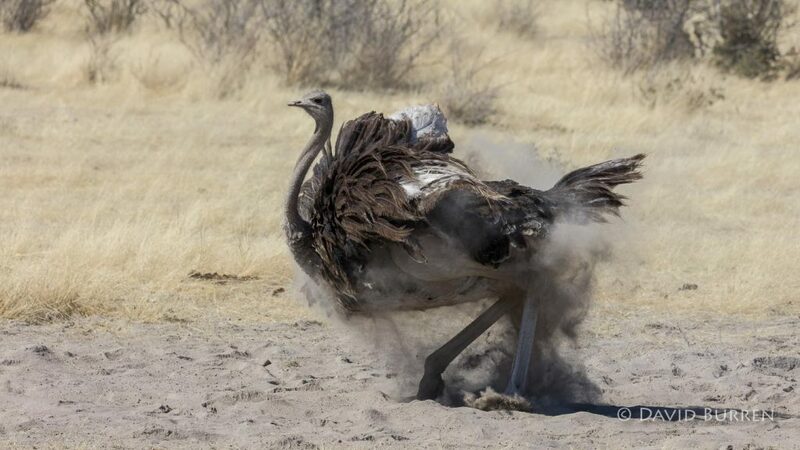 We’ve got almost a week left in the country, then we’ll be making like this Ostrich and rushing to the airport! 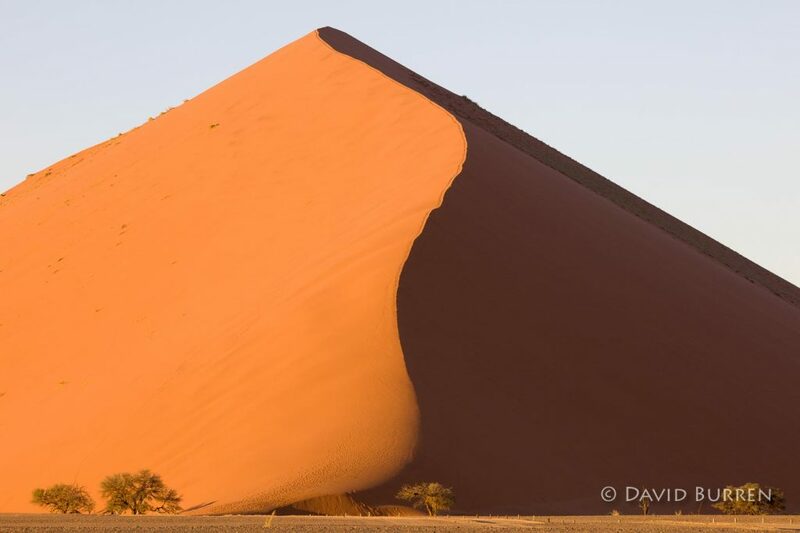 Love that sand dune photo. I wonder if the ancient Egyptians designed their pyramids on a scene like that.